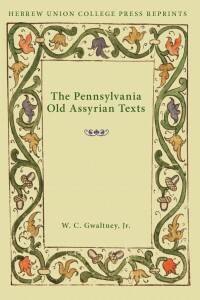 W. C. Gwaltney, Jr. helps to rectify this situation by providing transliterations and translations of the 82 tablets and fragments that constitute the collection of unpublished Old Assyrian texts in the University Museum of the University of Pennsylvania, together with notes and indices, giving scholars from a wide variety of disciplines interested in ancient economies access to these valuable primary texts. 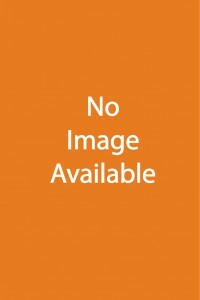 Mark E. Cohen discusses the characteristics of the ersemma genre and its evolution, the circumstances of its composition, and the cultic setting in which it was typically used. 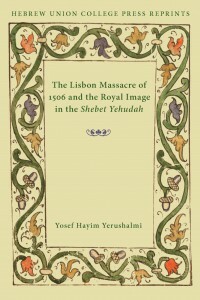 He also provides a catalog of examples as well as transliterations and translations of selected texts with commentary.